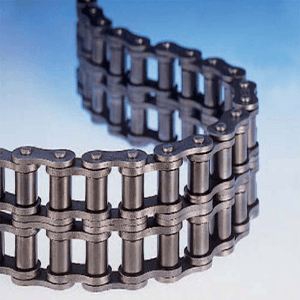 Toan Quan Company specializes in supplying trolley chain, conveyor chains, ANSI standard roller chain and other industrial parts. 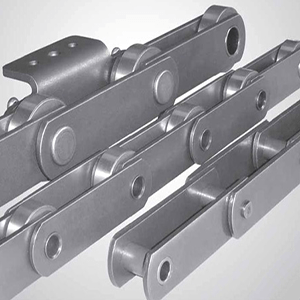 Cheap high quality trolley chain are manufactured in China or Taiwan. 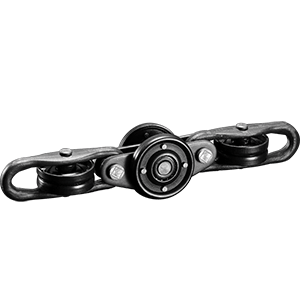 Material of the trolley chain is made of industrial steel. Connect together to 1.5 m each. To create a solid and easy to install. Packed up to 6 international standard per bag. 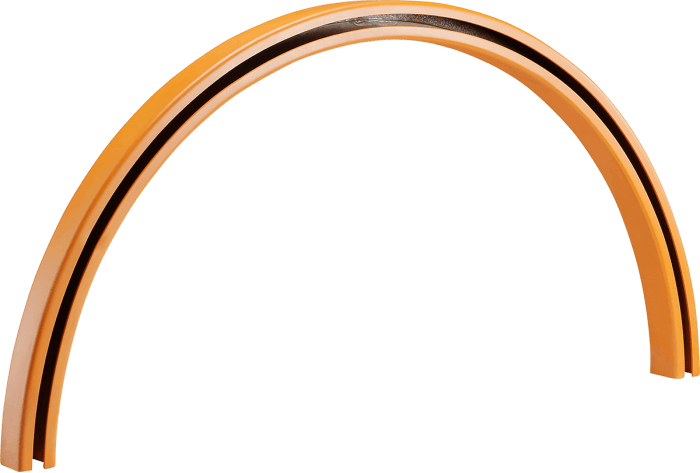 Often installed for machinery in industrial plants that help factories save significant costs for workers, contributing to national construction and bring high economic efficiency. 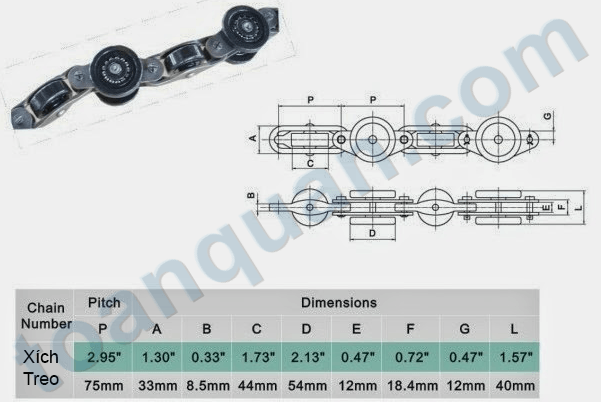 Please contact us for a free consultation on all kinds of cheap price high quality trolley chain.